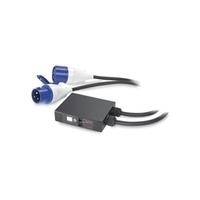 #AP7155; In-Line Current Meter 32A 230V IEC309. The APC In-Line Current Meter monitors current to devices in the datacenter including existing basic rack PDUs and freestanding equipment. 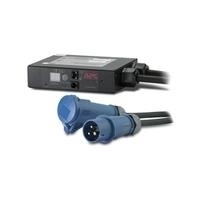 #AP7175; In-Line Current Meter 32A 230V IEC309 3-PH. 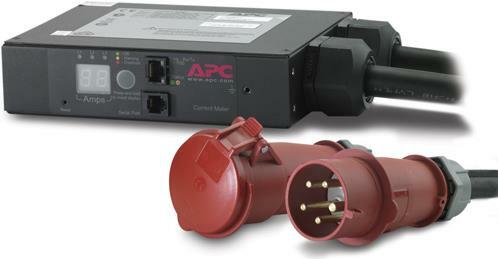 The APC In-Line Current Meter monitors current to devices in the datacenter including existing basic rack PDUs and freestanding equipment.